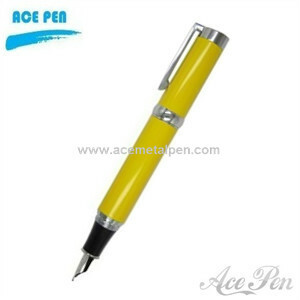 Pen barrel color:Bright colored barrelCan be customized color. Any colors are available. Trims: shiny chrome Silver Chromed Trims.